Home » Pinpoint News » Blog » Why are vehicle telematics key to successful truck platooning? However, the kinks of the technology are still being worked out, with improving logistics fleet platooning safety for drivers a priority before the technology gets adopted worldwide. So why are vehicle telematics key to successful truck platooning? Truck platooning comprises a fleet of trucks equipped with AI driving support systems. This technology controls the movement of the trucks, monitoring speed, distances apart and road surroundings to keep fleet vehicles close together on the road and at an even speed. This model has different levels of driver control, from fully automated on the one hand and to more of a 'cruise control' feature on the other end of the scale. AI truck platooning technology enables fleets to convoy together more efficiently. The value of AI logistics technology will likely grow from $1.53 billion AUD to $13.1 billion AUD by 2030. This driving model reduces reaction times in braking, improving road safety. It also lowers fuel costs and CO2 emissions by maintaining a constant vehicle speed. Finally, platooning makes traffic flow more efficient by reducing the amount of space trucks take up. Is the technology viable in Australia? Cam Dumesny of the Western Roads Federation had this to say after platooning technology was trialled in Australia late last year. Despite the numerous benefits of the technology, it's clear we aren't ready to adopt it here yet. Finding ways to make fleet platooning safer is vital before it can become widspread in Australia. 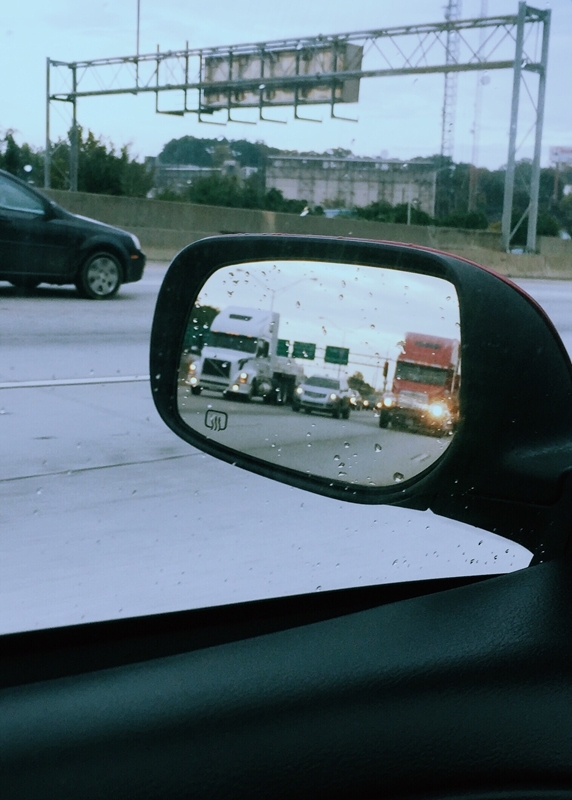 How can telematics aid truck platooning? Our GPS telematics device gives drivers optimised and up-to-date data on the best routes to take, meaning operators can plan the most efficient routes and let the platooning technology take over the rest. The Pinpoint AVM system affords fleet managers a comprehensive overview of vehicle movements at all times, meaning they can keep an eye out for issues that crop up that could lead to dangerous driving conditions. Pinpoint Communications' telematics also offers a Duress feature with our telematics systems. Capable of broadcasting an SOS signal in any conditions, this is the ultimate failsafe option for drivers incapacitated on their journey. For more information about the equipment set to change the logistics sector, contact the Pinpoint Communications team today to talk about our telematics solutions!